It's summer time! 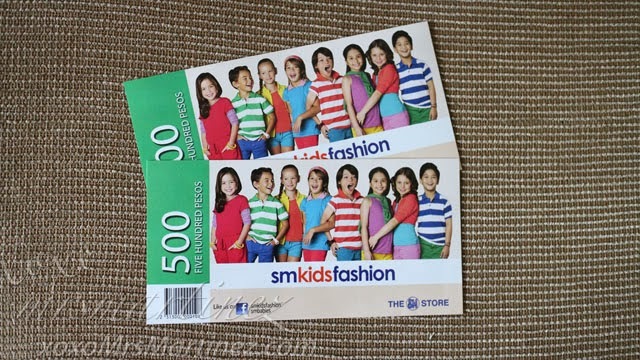 To kick off the summer vacation, SM Kids' Fashion and xoxo MrsMartinez is giving away SM Kds' Fashion gift certificate worth PhP 1000 to one lucky Instagram follower. Be creative and bold, let your child be the star this summer! You can view SM Kids' Fashion summer collection 2014 here. 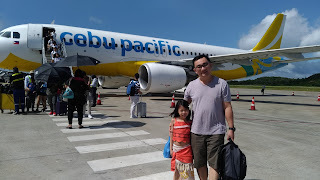 You can view the various brands being carried by SM Kids' Fashion here. To find out which brand is #babyMartinez's favorite, view it here, here and here. You can view sample entry on Instagram. And the winner is... Didi Gella.